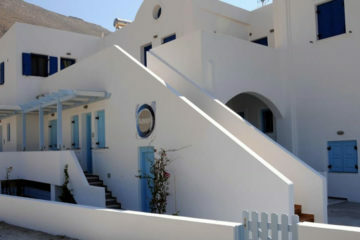 Boutique hotel located in Imerovigli with elegant rooms and suites, some of which with private pool. 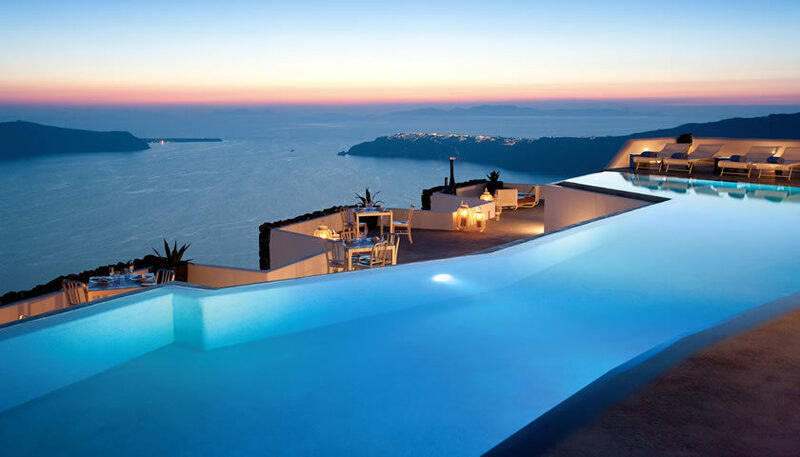 The hotel offers an infinity pool, spa treatments and a restaurant with indoor and outdoor area. 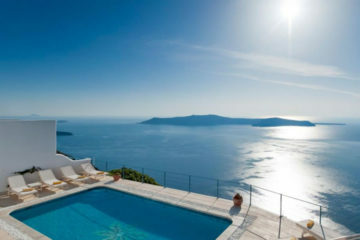 Specify the dates of your visit to Santorini to check availability and prices of Grace Santorini.